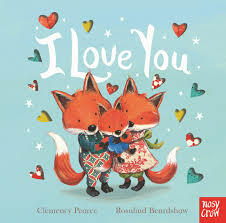 This little board book warms the cockles of your heart. Touching verse and textural images provide plenty of life affirming situations for young readers to connect with. It ably illustrates how those three special words can lend themselves to nearly every questioning situation of self-esteem, whether it’s coming last in a race, making new friends, feeling left out or just feeling blue. 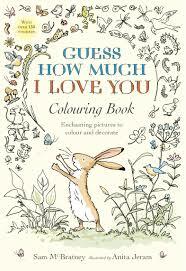 Delightful for those under eight or just in need of a few loving words. Ok, these board books don’t exactly revolve around love but they do focus on pairs, which is where love starts! In spite of my weak tie-in, these books do warrant strong interest for those who love memory match games. 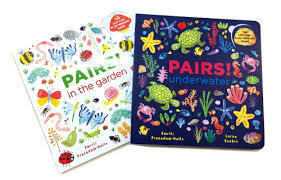 Themed titles include Underwater and In the Garden and feature pages of bright illustrations challenging readers to find each matching pair of creatures or plants hidden behind a myriad of folding flaps. Great amusement that commands attention and thought. Another picture book that follows the lines of Guess How Much I Love You with lilting verse and sweet heart illustrations. 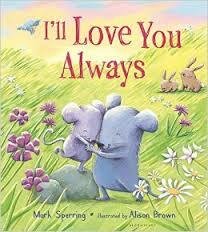 Soft, floaty, and alluring, this picture book emphasises the infinite love parents have for their child. A bedtime recommendation for two – six-year-olds. The classic tale of a daughter given as a possession to a mighty beast is the quintessential story of filial sacrifice and love. 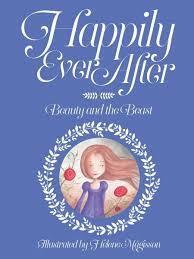 Helene Magisson lavishly illustrates this version, which is part of New Frontier’s Happily Ever After classic tales series. Her restricted use of colour and fluid style fill this story with magic, bringing Beauty to life. Hard not to love, this would make a great classroom read to share.